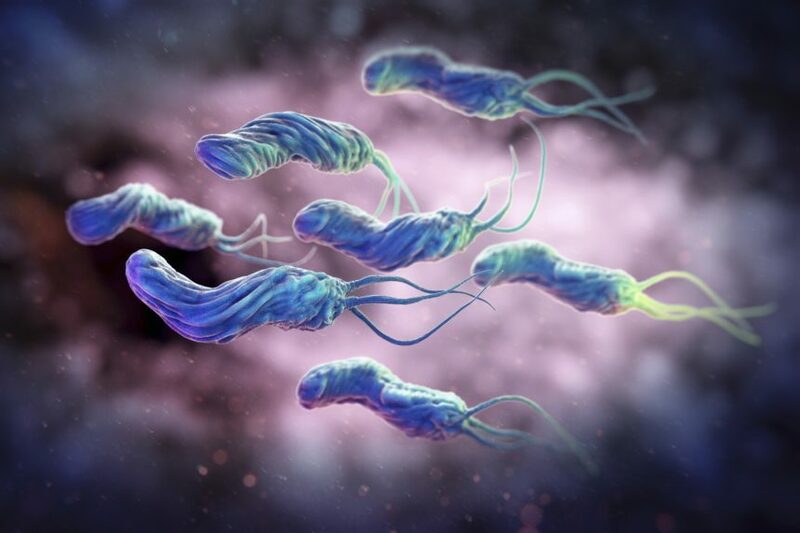 Emerging evidence points to a potential link between H pylori infection and skin diseases including rosacea. Investigators examined the efficacy of microsecond 1064-nm neodymium:yttrium-aluminum-garnet laser with nonpurpuragenic 595-nm pulsed dye lase for diffuse facial erythema. A study found that a tinted daily SPF-30 facial moisturizer was associated with improvements in cutaneous barrier function and reduction in skin dryness and redness in rosacea-prone skin. Study investigators sought to determine if erythema assessment and percentage of ≥1-grade CEA improvement over time altered when assessment included a baseline facial photograph. 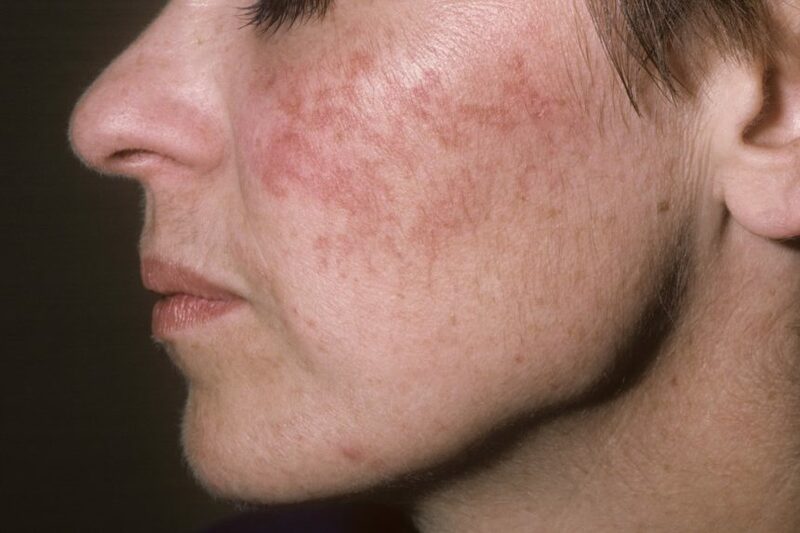 Patients with rosacea tended to have more coexisting psychiatric disorders, including anxiety, depression, phobic disorder, and obsessive-compulsive disorder. 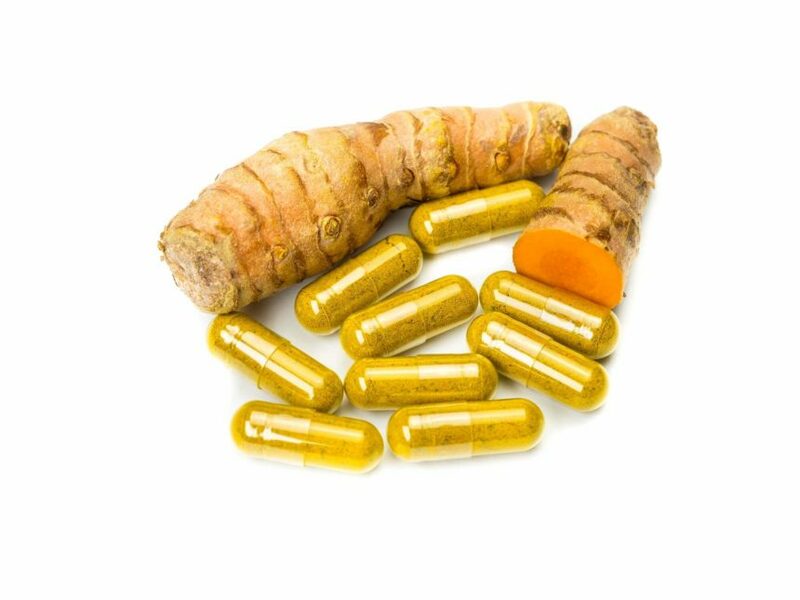 The proportion of participants achieving the primary efficacy endpoint was significantly greater in the oxymetazoline group vs the vehicle group in both trial 1 and trial 2. 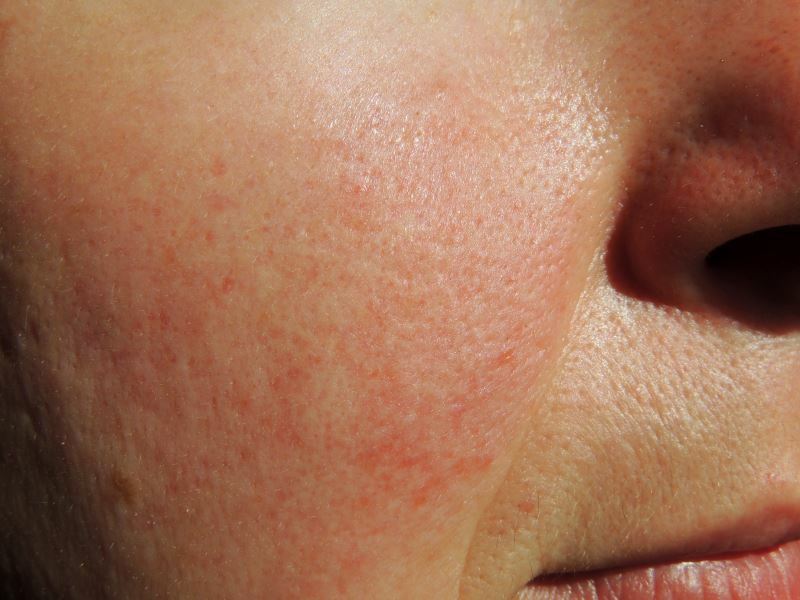 Investigators examined many topical and systemic treatment options available to manage facial erythema and flushing linked with rosacea. Investigators examined a link between rosacea severity and relative skeletal muscle mass. Researchers analyzed the effect of brimonidine in vitro, in vivo, and in a randomized exploratory trial and found that brimonidine reduces inflammation and erythema in rosacea by affecting the processes of neurogenic activation and neutrophil recruitment.